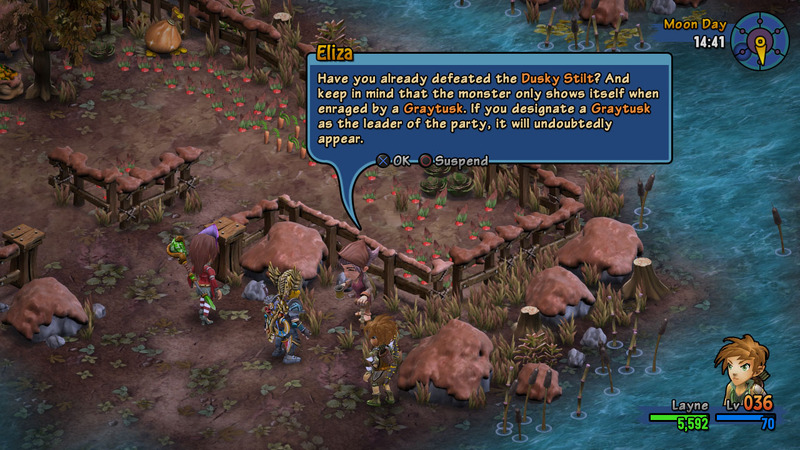 Quests are divided into main quests and side quests. 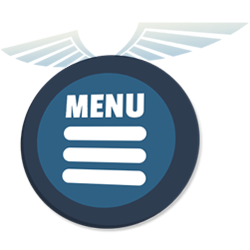 Main quests are required to complete the story, while side quests are optional quests that are not required for story completion. 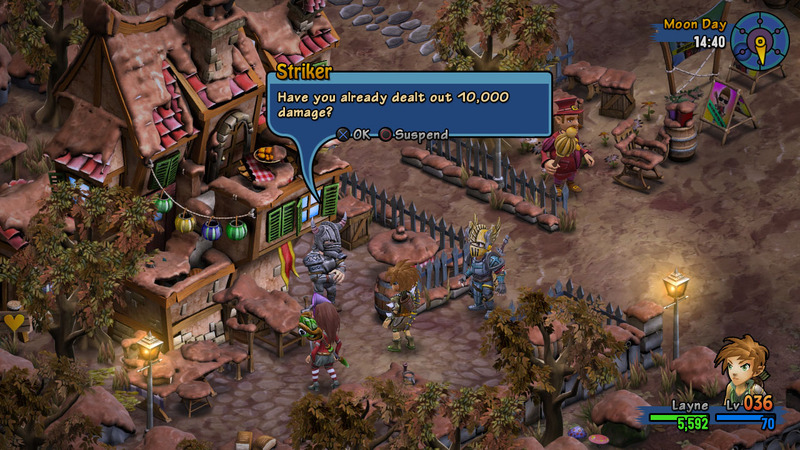 There are many different quest types with different requirements. 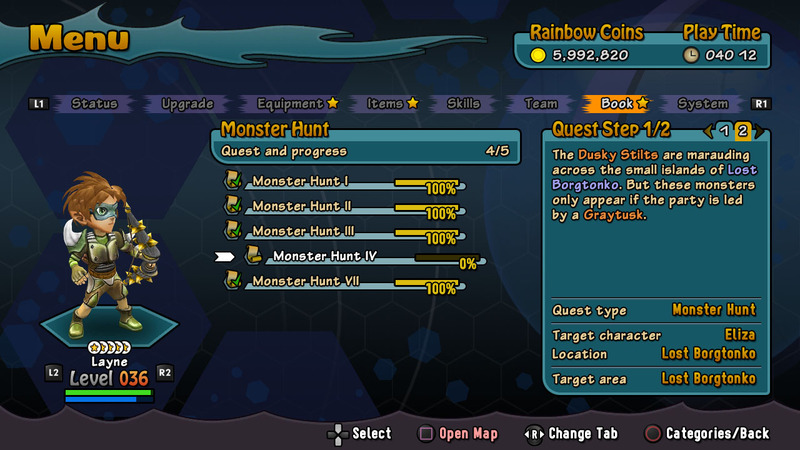 Some quests require you to collect items, explore areas or hunt monsters, while others are linked to character development or fulfilling certain records, such as for example gaining a certain amount of strength. 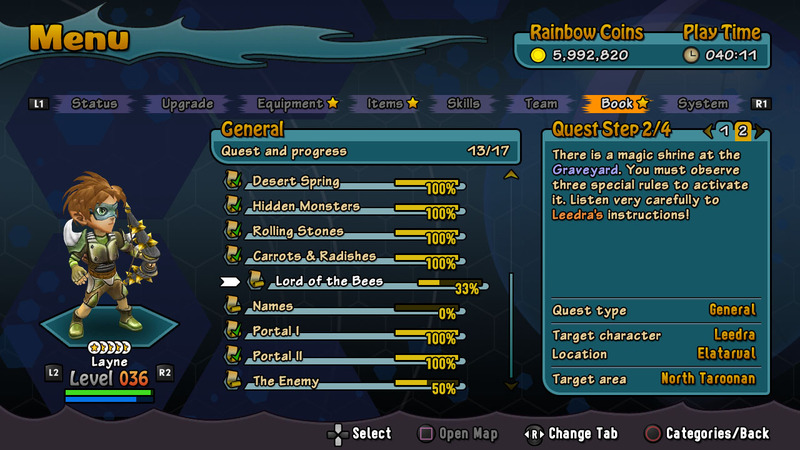 All quests are tracked in your quest book. 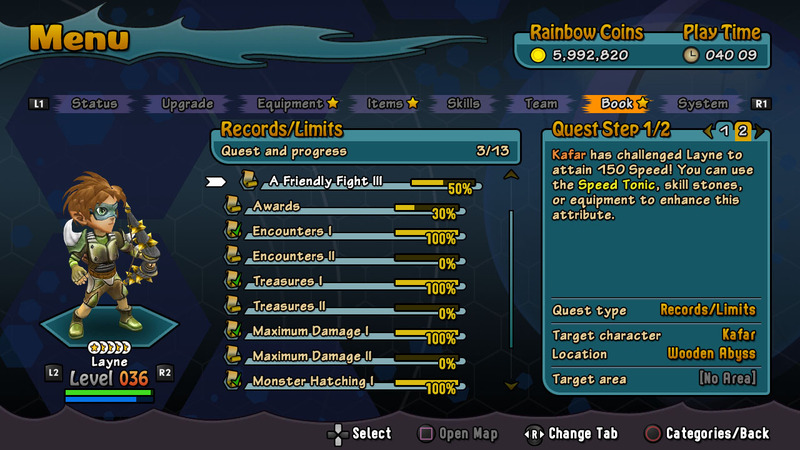 You can check detailed information including your next quest target or progress at any time. 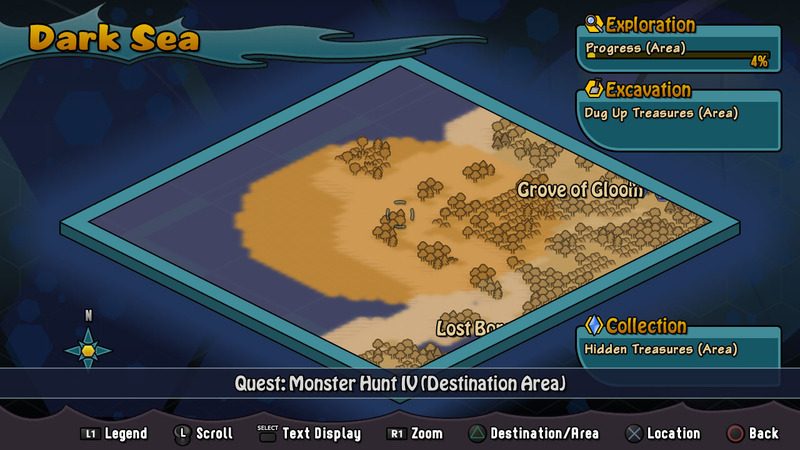 You can also open the auto map to show the location of your quest targets.